Alpha gets a ton of grooming related questions so he’s started a new series called “Ask Alpha Grooming Edition”. 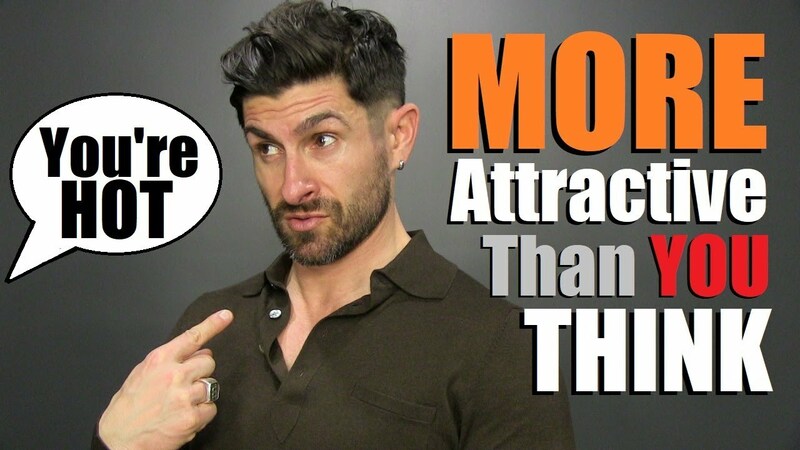 Aaron Marino of alpha m. wants to be your ‘guy’. 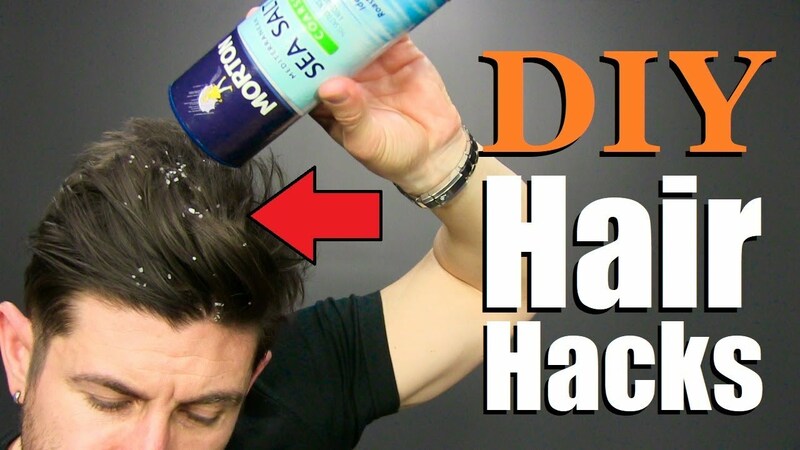 The guy that you can come to with all of your grooming questions. No matter how big or small of a question or if you have a burning inquiry, send an email to [email protected] with ‘GROOMING’ as the subject. Question #1 – How can guys with rounder faces slim down their appearance? Hair Style – if you have round face and round hair style, your face looks rounder. 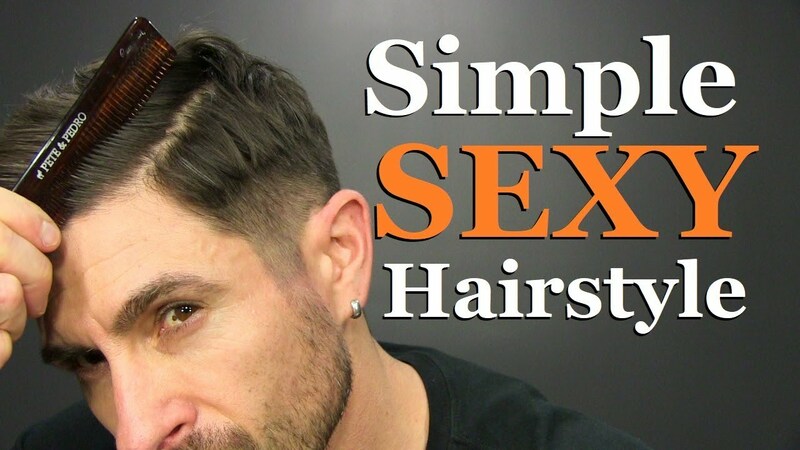 Taper it on the sides and a lift for a more elongated looks. Sideburns – by elongating your sideburns and having them go down your face, you can give the illusion of a longer, more structured, and streamlined face. 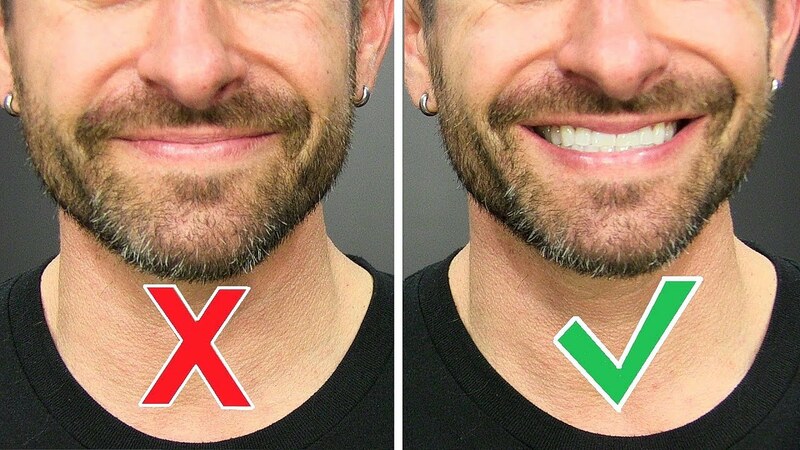 Facial Hair – light stubble or goatee can give the appearance of a more of an angular jaw appearance. Question #2 – I want to shave chest and stomach hair. Is there a proper way other than with a razor? Alpha learned the hard way that certain hairs are predisposed to becoming ingrown and itchy. 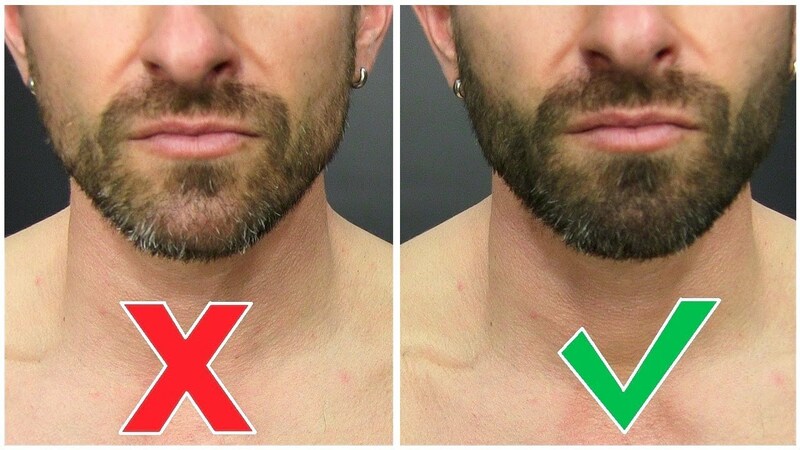 Here’s the trick- if you like the look of hairless, use your facial hair clippers (take it as low as it will go). You will look hairless without the effects of the razor. 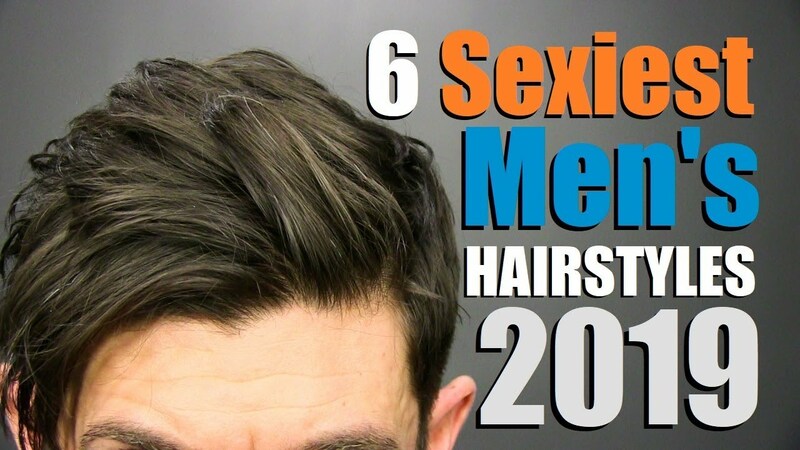 When you shave with a razor, the hair is shaved very low and can hook when growing back. The result is irritation and itchiness. Use the clippers, take off the attachment, hit it, scrub in the shower, and you’re good-to-go.